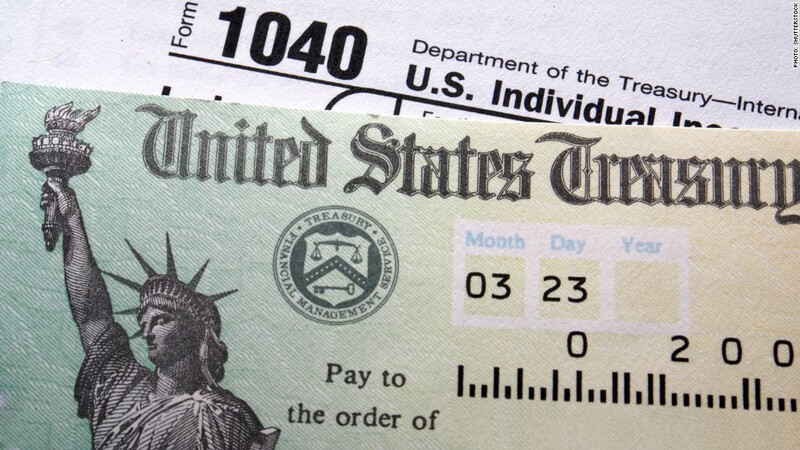 IRS tax refund checks will be delayed. Roughly 83% of the returns processed by the IRS so far this tax season have resulted in refunds, at an average of $2,893 per check through March 20, the agency said Thursday. The total nut paid out so far: $191.233 billion. Generally speaking, nearly 8 out of 10 filers have qualified for a refund in the past few years. And the overall average for a tax-filing season has been about $2,800. If you're among the lucky many, the question is always what do to: save it or spend it? The IRS also put out word recently that it has $1 billion in unclaimed refunds from tax year 2011. It estimates that money is owed to 1 million filers. But since there's a three-year statute of limitations on claiming refunds, if they don't file their 2011 federal returns by April 15 of this year, the Treasury gets to keep the money.